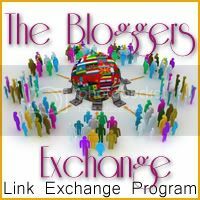 The April edition of The Bloggers Exchange program organized by Mommy Willa is finally up! I am glad that Viva Trips & Tips is part of this program. Here are the other members of this edition. Hope you find time to visit each blogs and leave footprints behind.